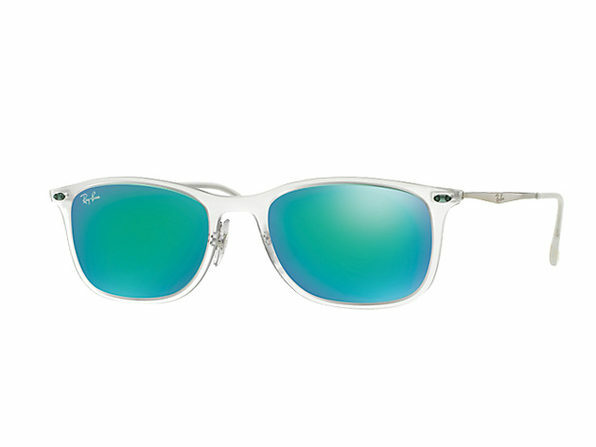 Ray-Ban has a new icon in their classic family of Light Ray sunglasses, and they're available just in time for summer! The New Wayfarer sunglasses combine super light titanium temples and screwless Light Ray hinges for high performance without compromising style. Between advanced, high-performing lens technology and the understated, classic elegance, these sunglasses will be a summer hit. 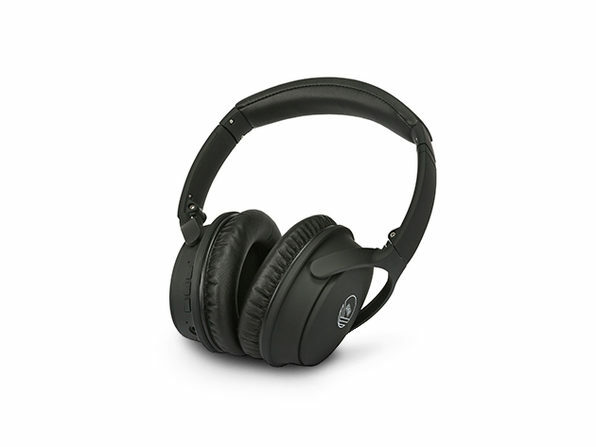 This is for the Ray-Ban New Wayfarer Sunglasses with a clear frame. To purchase with a black frame, view the drop-down above! 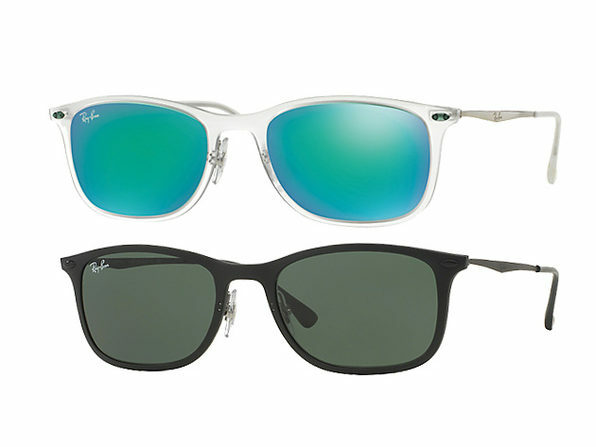 This is for the Ray-Ban New Wayfarer Sunglasses with a clear frame. To purchase with a black frame, view drop-down above.